Related to Boerejongens West and Boerejongens Centre. Basically the same coffeeshop as Boerejongens; they share the same menu and it's just down the street from it. I always forget it's supposed to be another coffeeshop at least. 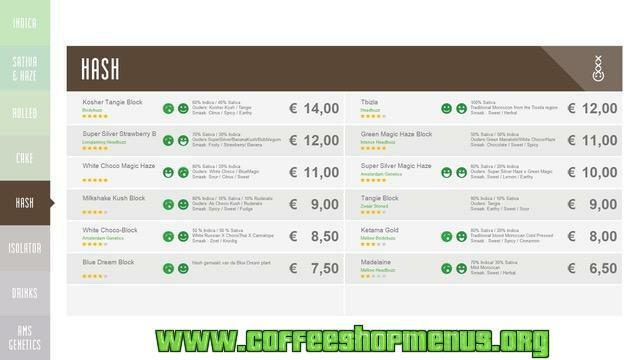 My favourite coffeeshop together with Boerejongens; great and cheap quality strains. I think they work together with Boerejongens, they have almost same menu only their White Choco is much sweeter!